As one of the first Slow Food chapters in the US, Slow Food Boulder County has a rich history. Anyone with taste buds is welcome to join and get involved. This is a place for people with a passion for safeguarding our local food system, food traditions and artisan foods to gather and build culture and community. It’s a place to learn and rediscover pleasure in everyday life by slowing down and appreciating the convivial traditions of the table. Meet your SF BoCo team of ladies ready to serve you! 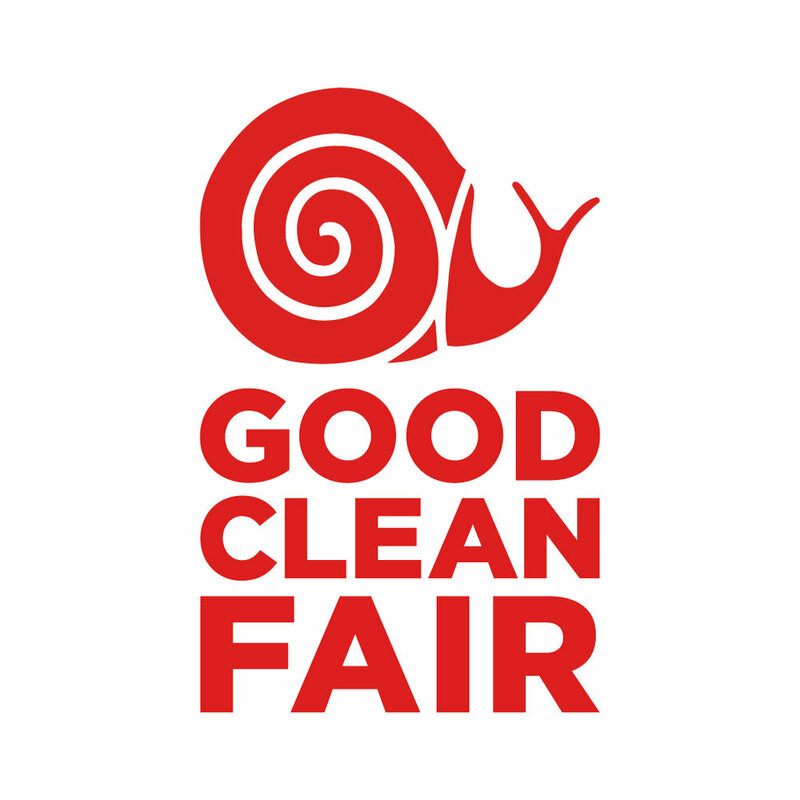 Please share any wishes, ideas, feedback on how Slowfood can create events and experiences for you.